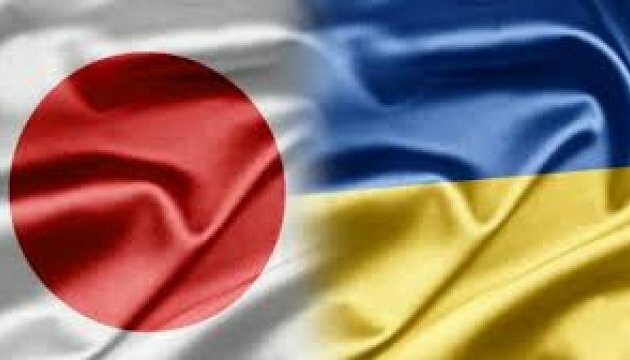 Japan has decided to liberalize a visa regime for Ukrainian citizens. 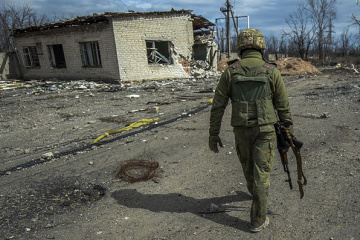 Canada should support the initiative to deploy a UN peacekeeping mission to eastern Ukraine and the proposal to lead it. 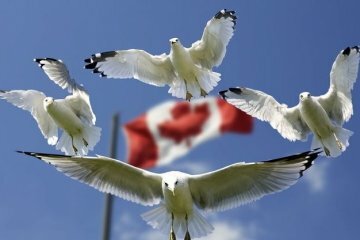 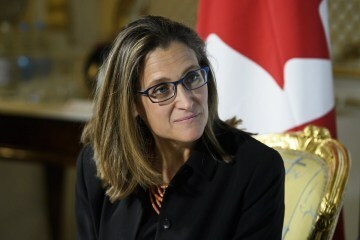 Canada is a close friend and partner of Ukraine and is ready to support it. 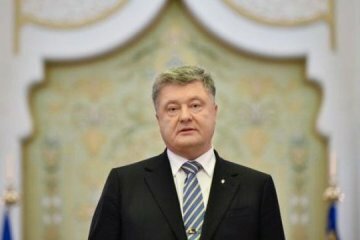 There are no problems in relations between Ukraine and Japan, but there are bright prospects for their development, Ukrainian President Petro Poroshenko has said. 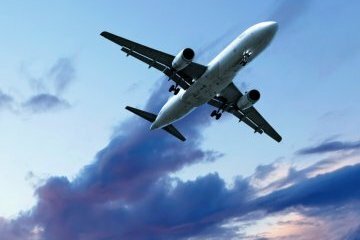 Kyiv International Airport (Zhuliany) has informed that the most popular international directions in October were Minsk, Dubai, Budapest, Ankara, and Warsaw. 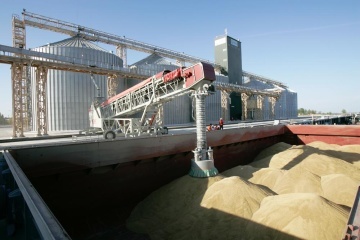 Ukraine has exported 15.3 million tonnes of grain crops since the start of the of 2017-2018 marketing year, the State Service for Food Safety and Consumer Rights Protection reports. 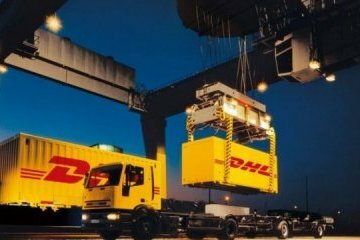 German logistics company DHL has said that it does not violate international law while operating in Russian-occupied Crimea. 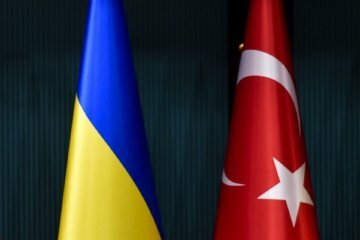 Ukraine and Turkey intend to launch direct air and sea connections between the Turkish city of Samsun and the Ukrainian cities. 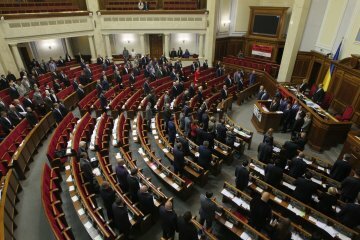 The Verkhovna Rada has dismissed MP from the Radical Party Serhiy Rybalko from the post of chairman of the parliamentary committee on financial policy and banking. 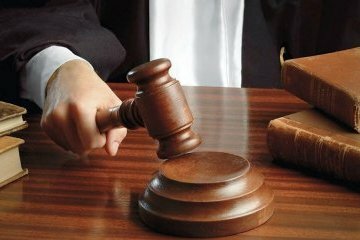 President's wife Maryna Poroshenko and Head of Rivne Regional State Administration Oleksiy Muliarenko have signed a Memorandum on Rivne region’s joining the all-Ukrainian project on developing the inclusive education system. 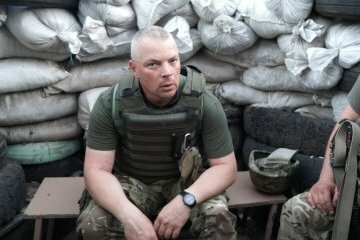 President of Ukraine Petro Poroshenko has congratulated Lieutenant-General Mykhailo Zabrodsky on the appointment as the commander of the ATO forces. 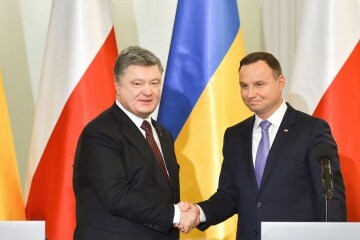 The initiative of the Ukrainian side to hold a meeting of the Consultative Committee of Presidents of Ukraine and Poland in the near future is positive, and such a meeting should help discuss recent events in Polish-Ukrainian relations, the office of the Polish president has reported. 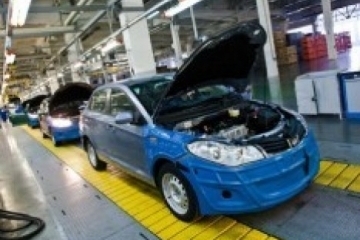 In October 2017, the output of motor vehicles in Ukraine grew by 90.3 % year-over-year, to 944 units, which is 14.8% higher compared to September 2017.